If you are a business professional, you should certainly consider having your headshots captured! After all, you will want to showcase yourself in the most professional way in the corporate world, and headshot will do just the trick! Are you aware of the many benefits of having headshots captured? You can have your clients feeling more comfortable with you before they even meet you by showcasing a powerful headshot among your website and social media sites. This way, they can put a face to the name, and feel more confident in you as a business professional. By having your headshots captured, it will show you clients that you truly care about your business, and that you are a dedicated professional. After all, if you take the time to have professional images captured, it highlights that you are passionate about your career and your professionalism. Most people feel as though a headshot must be a formal photo from the waist up of the person presenting a smile. However, this just isn’t the case! In fact, a headshot allows you to expose your brand. So, if you are a medical professional, have your headshots captured in your exam room, or even while working on a patient. The opportunities for creativity are truly endless! There are many benefits to having headshots captured! These are just a few that you will want to keep in mind. 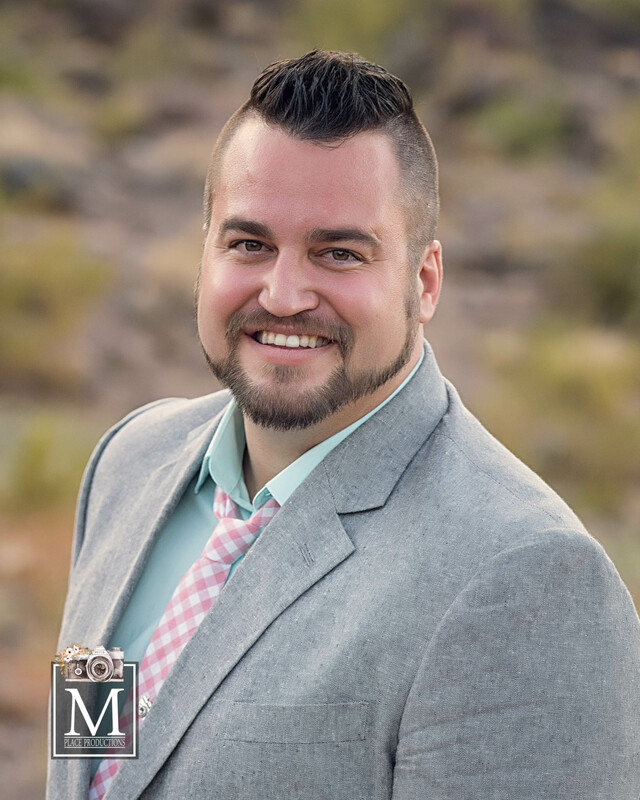 If you are ready to have your own images captured by a headshot photographer in Las Vegas, Nevada, please get it touch with us here at M Place Productions! We understand just how important a headshot is, and would be pleased with the opportunity to capture yours.